Ireland should seek exemptions from the EU State Aid rules to help businesses hit hard by Brexit, according to the leading lobby group for businesses with operations in the UK and Ireland. 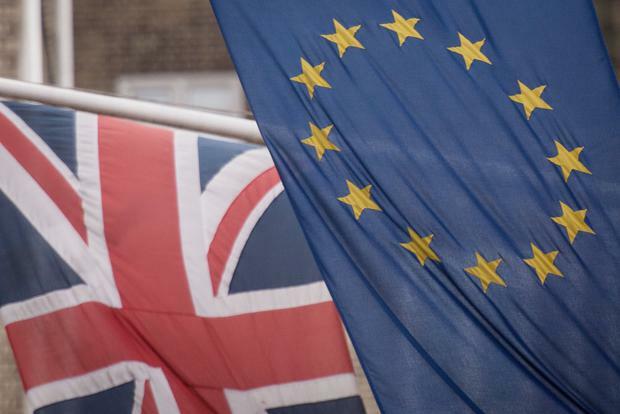 The British and Irish Chamber of Commerce also called for the establishment of an EU-wide Brexit mitigation fund to help regions most affected by Britain's departure from the European Union. The chamber's calls are found in its pre-Budget submission, which is published today. "The Government must make key decisions to ensure that the Irish economy is robust enough to withstand the worst of the Brexit economic shock," the submission says. Director general John McGrane said the EU should "enable Ireland to create such supports and remedies for affected Irish businesses as are necessary". "What we need is an understanding that it is a potentially catastrophic matter and it needs a commensurate response from the EU, to recognise that normal state aid provisions don't apply." He said this might include the Government providing direct financial support to a business in the form of a grant if necessary. "We want individual businesses who are interrupted to be given grant aid. If they can show a case that the impact of Brexit is going to cost jobs, the State can give grant aid for the retention of those jobs. "We also want the State to continue the support that it gives to its Brexit-facing state agencies, people like Enterprise Ireland, the IDA, Tourism Ireland and others. "Those agencies are very important in supporting our own businesses and supporting continuity of employment, trade and investment." Mr McGrane said the chamber was working with members to try and promote Ireland as a destination for companies seeking to keep an EU foothold after Brexit.